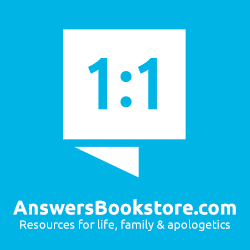 Without a doubt, this book is sure to be useful for any Christian who wonders whether he or she believes, or whether what he or she has always believed is still true. 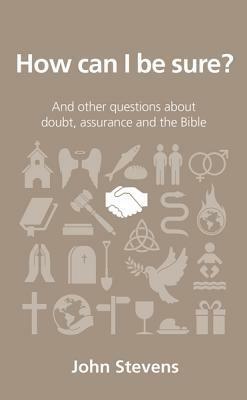 The author John Stevens demonstrates just how many reasons for and types of doubt there are when, in the book's introduction, he gives eight portraits of Christians who lack assurance in their faith in some form or another. outlines six ways to strengthen your faith. How do I respond when friends fall away? What is the gift of faith mentioned in the Bible? If God is the one who gives faith, why do I still have doubts? Don't be surprised or think that God has failed them in some way. Stevens reminds us that unbelief is the responsibility of the individual. Make every effort to strengthen and protect our own faith, joining with other believers in prayer and studying God's word. Finally, the falling away of our friends should prompt us to examine our own doubts to be sure that they do not become unbelief. Stevens' conclusion, as I hinted above, invites us to consider the doubters profiled in the introduction - why they are suffering with doubt, and how you could help them - and gives us his own view, as well as some final words of comfort and exhortation. Stevens mentions his own doubts and change of heart about infant baptism now disagreeing with it, though he "respect[s] the views of Christians who come to a different conclusion." A look at physical causes of doubt mentions PMT (a British version of PMS). An edifying and comforting book! 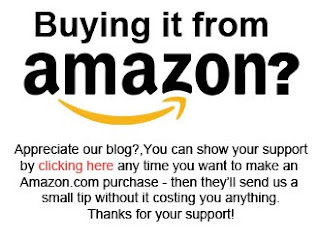 If you think that John Stevens has good answers to questions about doubt, assurance, and the Bible, you can purchase his book, at amazon.com or amazon.ca.